Keeping your system running 24/7! Remove up to 99.9% of allergens! Welcome to Polar Air Services! Established in 1973, Polar Air Services is a local, family owned business in the Concord, Clayton area. 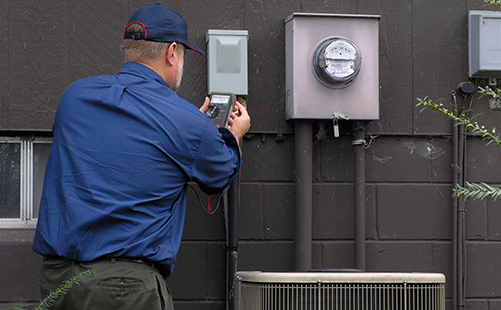 We have been installing heating, venting and air conditioning equipment in the same area for more than forty years. We are well equipped to help you with your service and maintenance needs during regular business hours and have weekend appointments to suit your needs. Polar Air Services specializes in service and installation of light commercial and residential heating, venting and air conditioning equipment. We also do custom sheet metal fabrication in copper, stainless steel and galvanized material. Let the experts at Polar Air Services help you choose the right solution! From furnaces and air conditioners to heat pumps and ductless splits, the specialists at Polar Air Services can install, repair or maintain any kind of system that you might have. 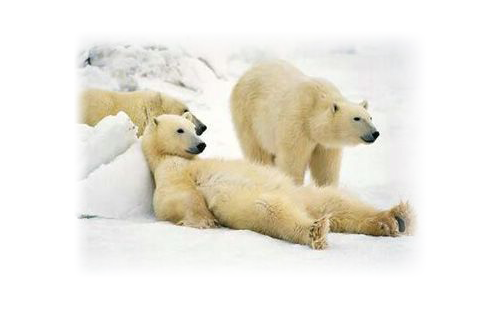 Stay cool during the hot season with exceptional air conditioning services from Polar Air Services. If you aren’t getting enough cooling or you need a new system installed, give us a call! Contaminants like dust, pet dander, and pollen can seriously impact the quality of the air you breathe. 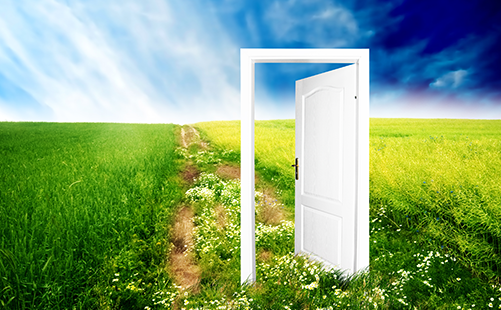 Call Polar Air Services for air filtration solutions, humidity control, duct repair and other air quality services. We understand the variety of differing needs for commercial properties. 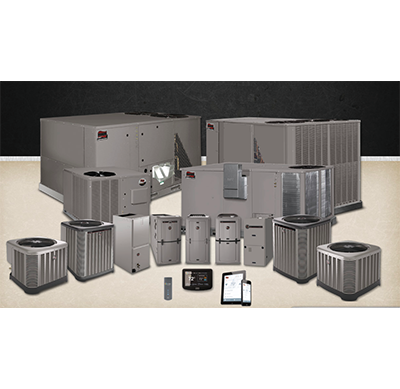 From roof top units to server rooms, we can install, maintain, and service all of your heating and cooling needs. Call Polar Air Services if you need repair or system design and installation for your commercial HVAC system.